There are many ways to install mobile legends on PC without Bluestacks. So, here is how you can do it. Mobile Legends is a perfect game for those who want to play war-related games. The game is available on mobile devices including Android and iPhone. But now users can play it on PC as well. The Mobile Legends game can’t be played on a computer because it is really difficult to play mobile apps on PC. But with these simply hacks you can easily download and install Mobile Legends game on Windows. 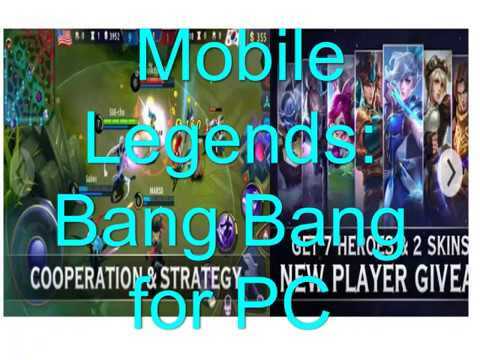 The Mobile Legends: Bang Bang MOBA is an online multiplayer game that only runs on Android and iOS platform. It can be played as a single player or a multiplayer game. To play it on PC, you will need an emulator. The game is pretty similar to DOTA and Leagues of Legends because of the game play. But since it is a graphic rich game, it requires better graphics smartphones to play the game. The problem is that not many people can afford high quality smartphones to play Mobile Legends game play. So they play the game on their PC. Here is how to do that. Mobile Legends doesn’t offer a Windows game edition. So, users have to download the Android or iOS emulators to download the game on their systems. There are three emulators available online to play the game. You need to download any of these Android and iOS emulators to play the game with ease on Windows. Download the emulator of your choice. 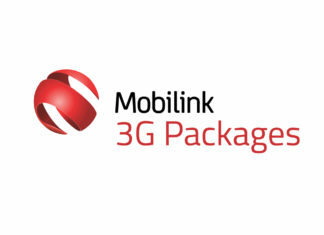 It can be anything such as Bluestacks, Nox player, or even tencent. Simply download the app of Mobile legends on your computer and you are done. 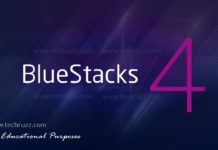 Most people prefer Nox player and Bluestacks because they are already available in the market. But Tencent is used for playing PUBG and Fortnite type games so all three choices are great. 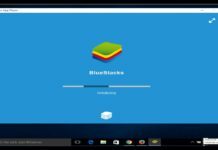 Download bluestacks from interent and install it on your system. You will get a .exe file that you can easily install. Once you have installed Bluestacks on your system, add your google account and download the Mobile legends app on the emulator. Just like Bluestacks you can also download Nox Player on your system. Nox Player is available from Big Nox, the emulator company. Next we have Tencent emulator. 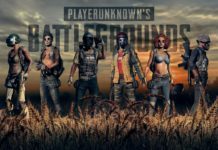 The team behind Tencent is still testing the emulator. But you can download the beta version to your system. Once the application is installed, simply run the Google play store app and install Mobile Legends game on PC. If you choose NOX app player, the interface is pretty much straightforward. If you choose BlueStacks, you will have to install apps from time to time because that’s how Bluestacks keeps itself free. You can also adjust the settings of the emulator through the settings menu. Sometimes the emulators will run slow on the system, in that case simply change the emulator’s settings to their lowest. That’s how you run Mobile Legends Game on PC without problem. How to Use WhatsApp on PC without BlueStacks? Previous articleHow to Use WhatsApp on PC without BlueStacks?